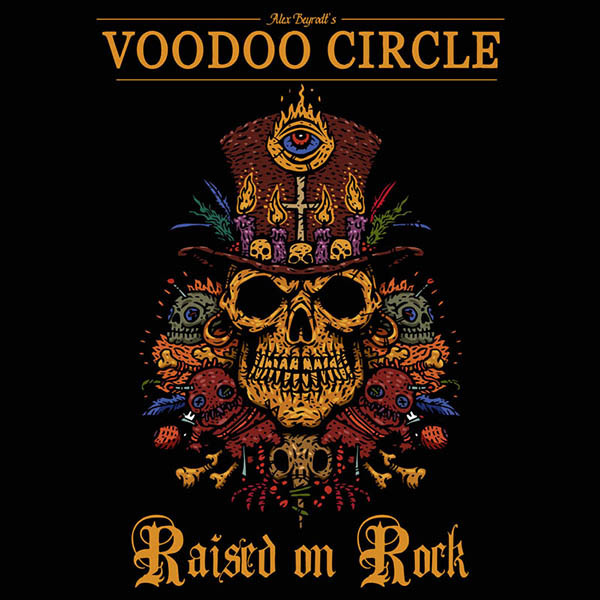 VOODOO CIRCLE “Raised On Rock” TOP 50 Chart Entry! 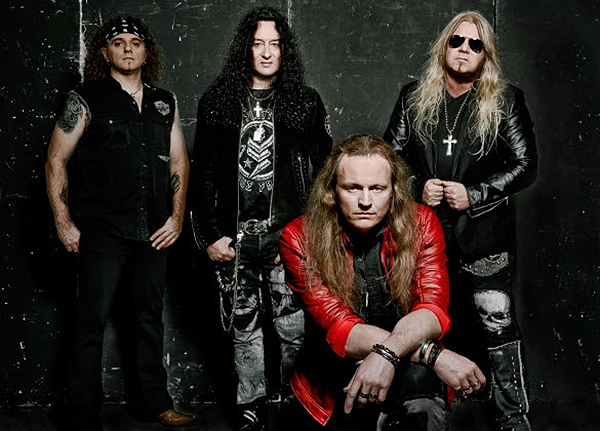 VOODOO CIRCLE: “Higher Love” Music Video Released! 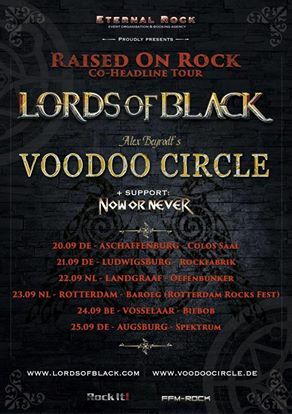 VOODOO CIRCLE: New single “Running Away From Love” released! 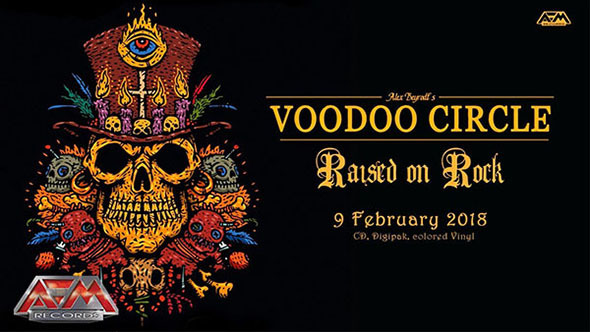 VOODOO CIRCLE: New album “Raised On Rock” coming in February! 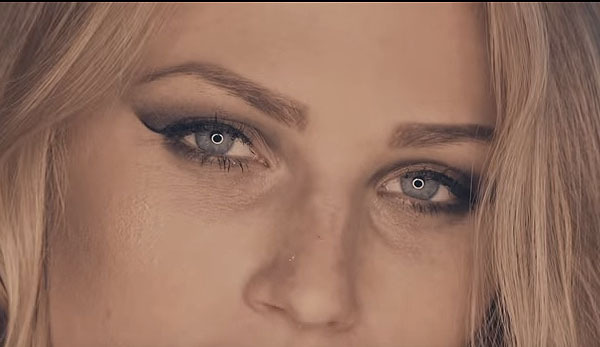 TOP 50 Chart Entry! 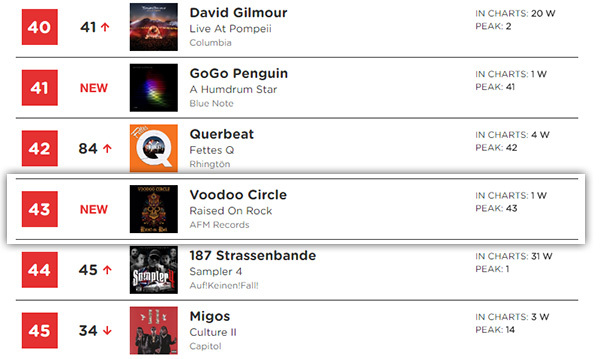 VOODOO CIRCLE “Raised On Rock” hit the Official German Album Charts on #43. This is the biggest success in the bands history and the most succesfull album so far. Thanks for making this happen to all our supporters, fans and partners. At the end, loyalty and hard work pays back! 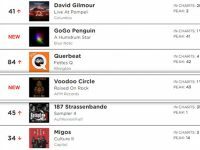 “Raised On Rock” Chart Entry in Switzerland! Chart Entry Swisse!! 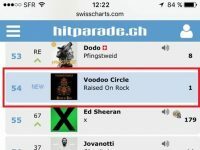 “Raised On Rock” by Voodoo Circle entered Swiss Album Charts on #54! 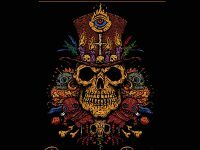 Classic hard rockers VOODOO CIRCLE proudly present “Running Away From Love”, the first single taken from the upcoming album “Raised On Rock” (out February 9th) as CD, Digipak and Colored Vinyl.